Holistic system solutions for the electrical connection technology are our passion. Reliability, quality and sustainability are our requirements. 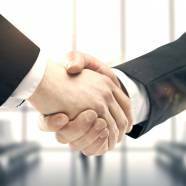 As a strategic partner, we are first choice for our customers. Our orientation is an excellent customer and market understanding. Our constant curiosity is a driving force for our innovative and technological competence. It is the prerequisite for excellent and holistic solutions in the field of electrical connection technology. 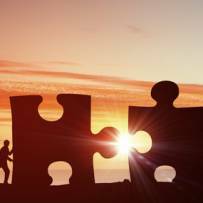 Our company-wide understanding of values is the basis for an extraordinary sense of unity. We see ourselves as a permanently learning organization. On the basis of a broad portfolio of the company, a best-in- class value chain and the intelligent use of growth potential, we want to shape our future sustainably. The quality management of EMS is certified according to ISO 9001. With CE, RoHS and UL certification, we also give top priority to environmental protection and safety. The commitment to the strictest standards shows that our quality claim is not only paying a lip sevice. Rather, it is a continuous motivation. Because of the high quality we make the decisive difference. For our customers, our employees and our company. We are proud of that. On December 4, 1754, Heinrich Klug received permission from the sovereign to erect a grinding mill above the so-called Geiselberger Mühle which belonged to the Kurpfalz, on a part of his own land. Thereby Heinrich Klug laid the foundation for a long lasting miller tradition within the Klug family. Production of devices and containers for the chemical industry =&gt; gaining knowledge and skills in welding of copper and aluminum =&gt; production of large busbars and expansion strips for chlorine-, zinc-, aluminum- and other forms of electrolysis =&gt; development of special technologies, such as the pressure welding of copper fins. The expansion strips and busbars of Schwanenmühle prove to be a huge product range supplement for ERICO GmbH, which is than to become the largest customer of Alois Weiser KG. 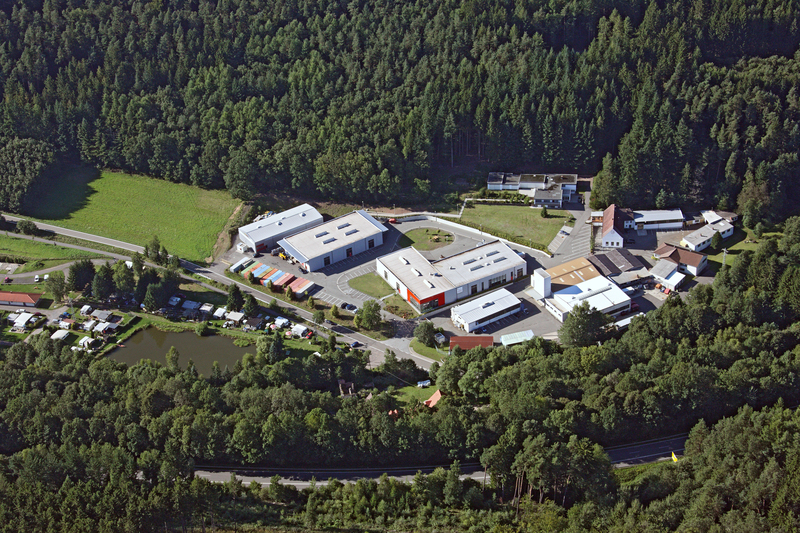 ERICO GmbH buys Alois Weiser KG and relocates its headquarters to Schwanenmühle. The production capacities are being significantly expanded with the construction of new factory buildings. 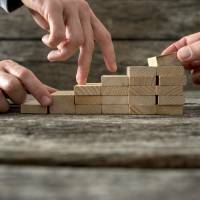 Years of organic and dynamic growth have led to a rise in the number of employees to 160. With founding of Vision Electric GmbH, development, manufacture and installation of busbar systems in the range from 32A to 300 kA. were outsourced to an independent profit center. The authorized representatives of ERICO, Kurt Mutter and Dr. Wolfgang Reiser take over the production facility Schwanenmühle and build up EMS Elektrometall Schwanenmühle GmbH, a company independent of corporate affiliation. Core competence was to be the further development and production of expansion strips as well as electrotechnical specialized products. The manufacture of busbars remains with Vision Electric GmbH. 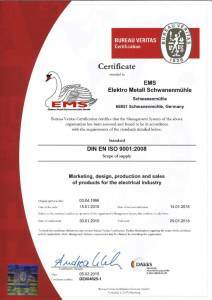 Given the positive business development, EMS continues to diversify by founding a third company: SPS Standard Produkte Schwanenmühle GmbH. It develops, manufactures and distributes standard products for the electrotechnical sector, including insulated, laminated busbars (Isoflexx), extra flexible current connectors (Ultraflexx) and ground strips (focussed on switchgear construction). With the founding of EMS Polska Elektro Metall Spezial GmbH, the company is expanding to Poland, extending its scope for action through a second manufacturing location. Today, EMS Elektro Metall Schwanenmühle GmbH is known for its tailor-made full service in connection technology with its brands EMS, SPS and Vision Electric.